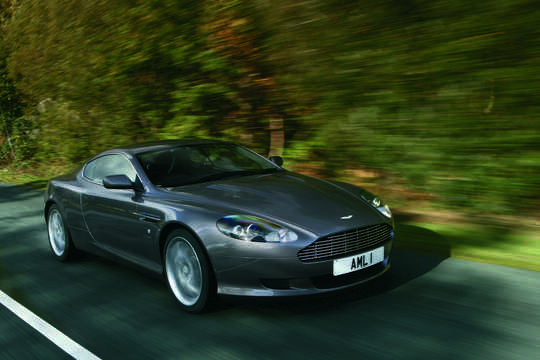 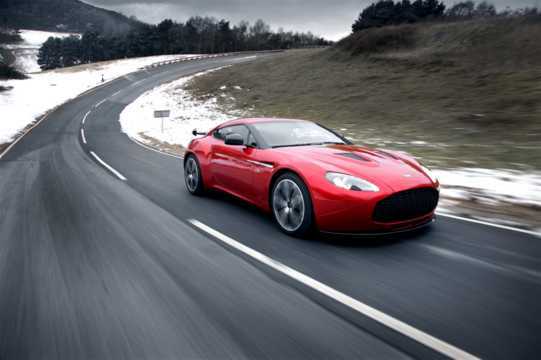 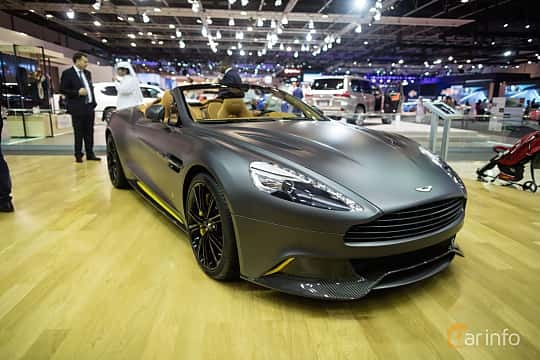 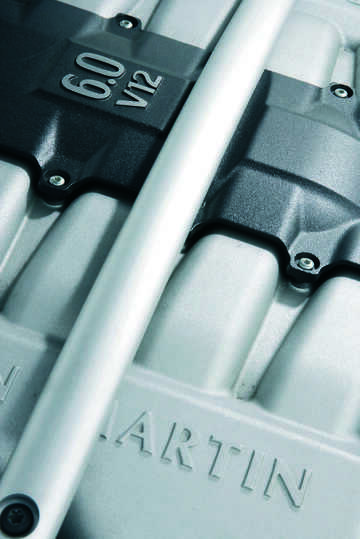 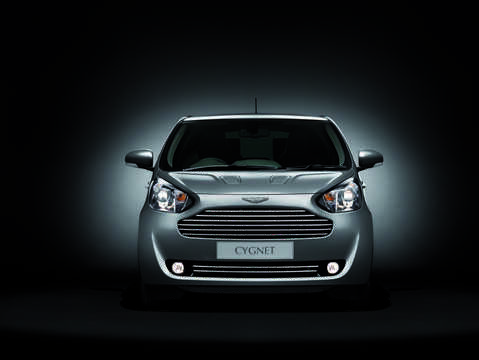 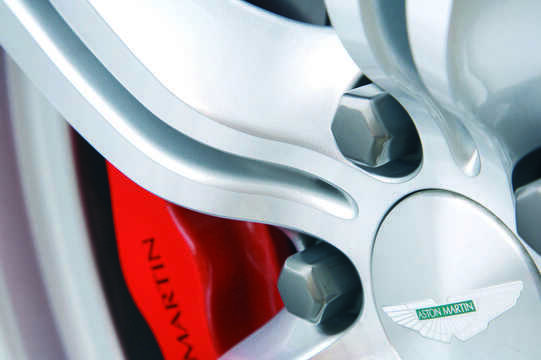 Aston Martin was founded in 1913 by Robert Bamford and Lionel Martin. 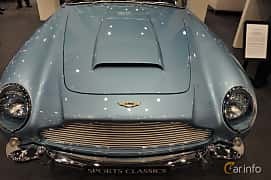 The production was soon halted due to the world war. 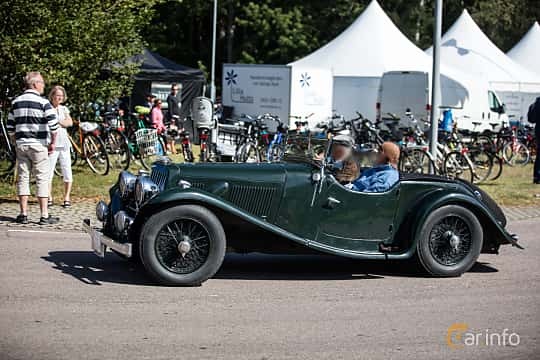 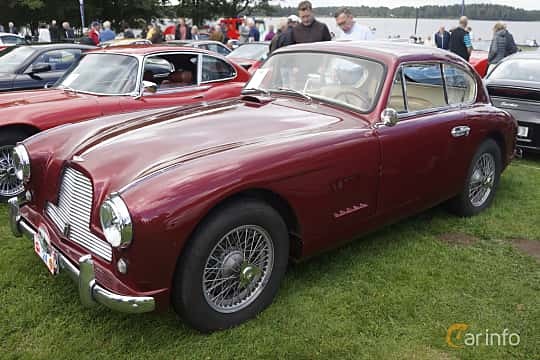 When the war was over the companions started making racing cars for competing in races like the French Grand Prix and at Brooklands. 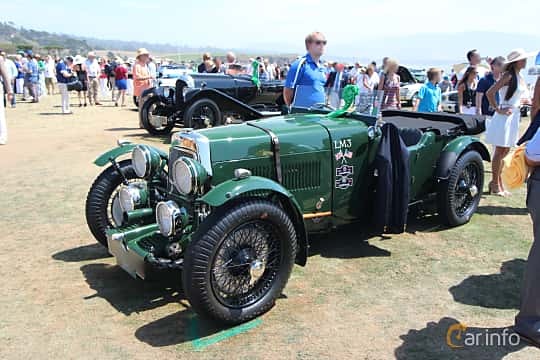 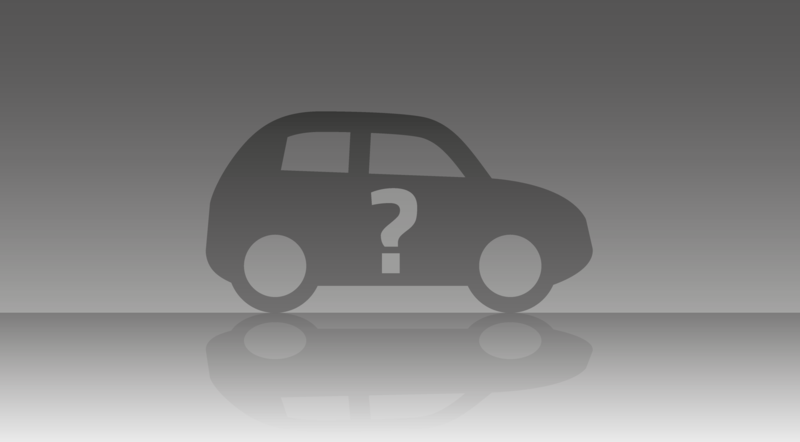 After a couple of bankruptcies in the 20s the founders had left the company which soldiered on, making sports cars. 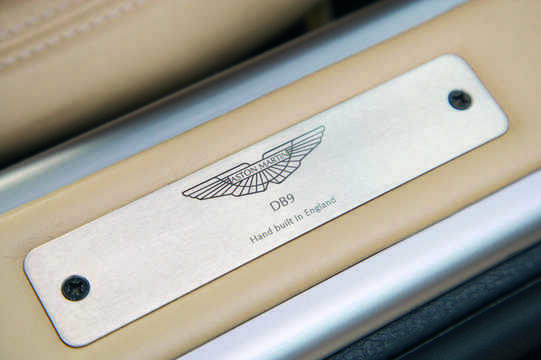 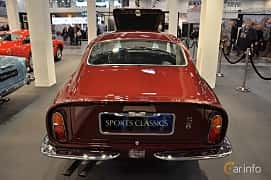 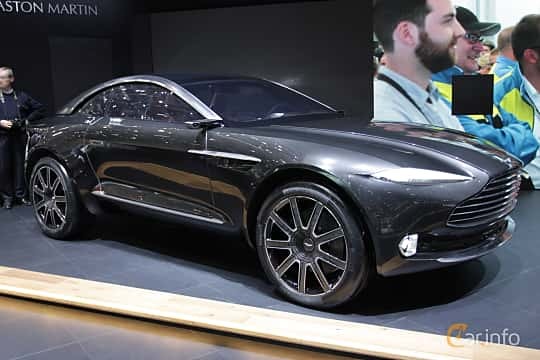 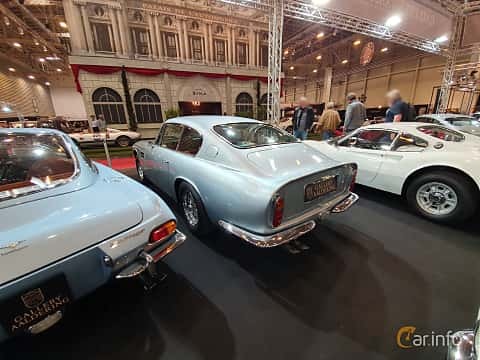 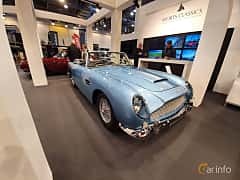 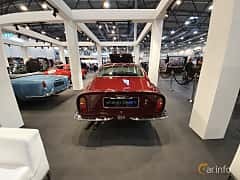 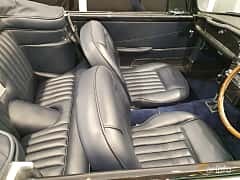 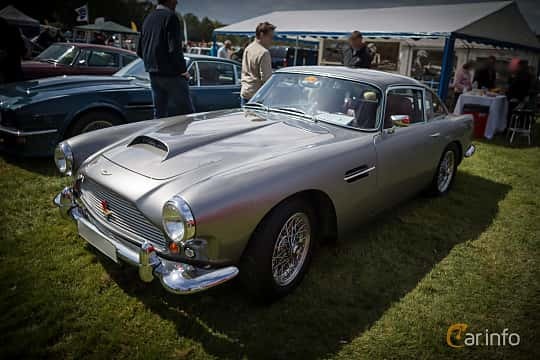 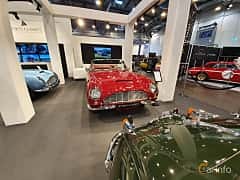 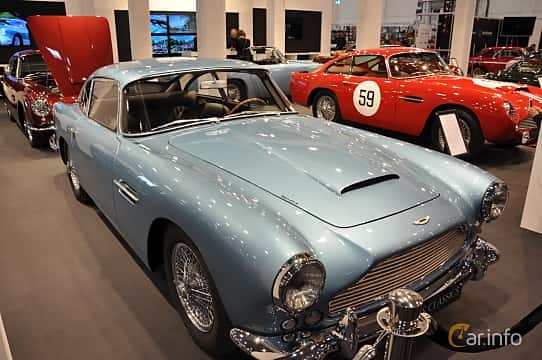 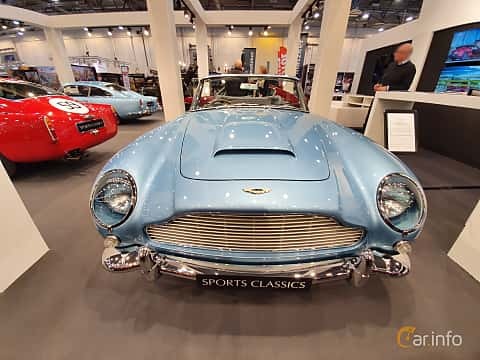 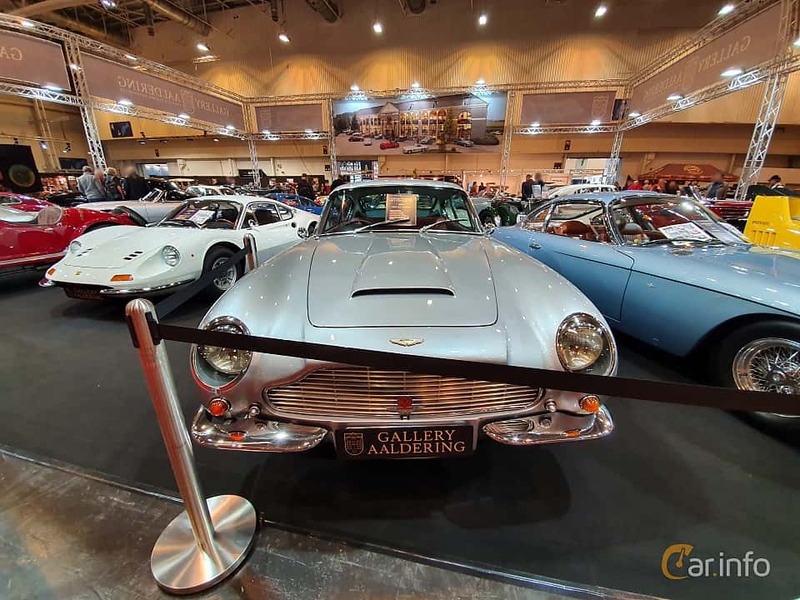 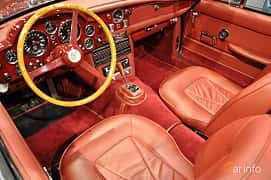 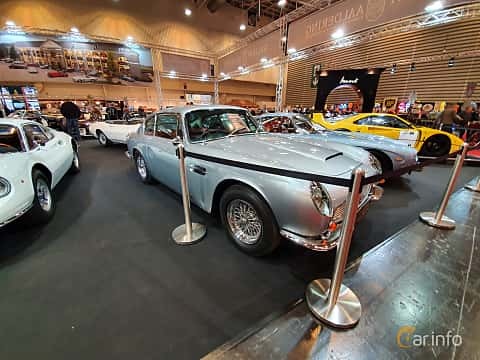 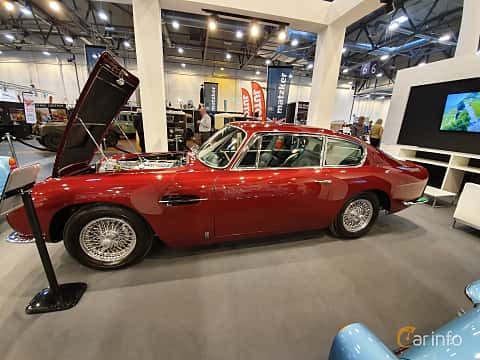 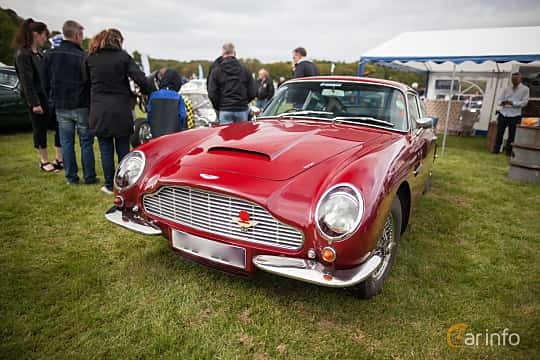 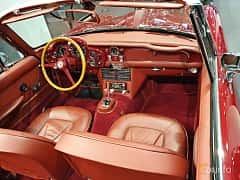 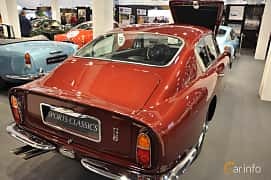 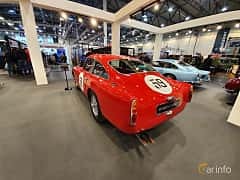 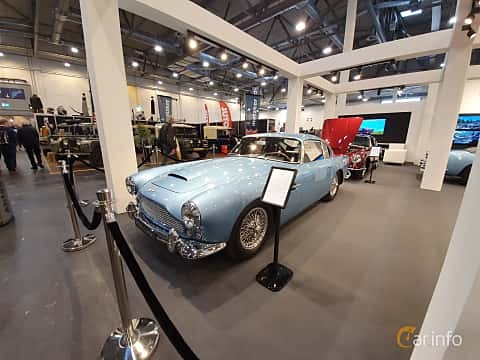 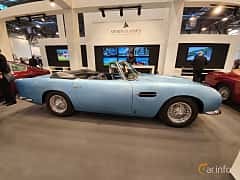 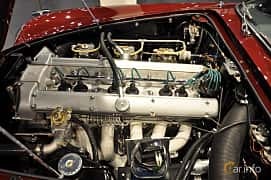 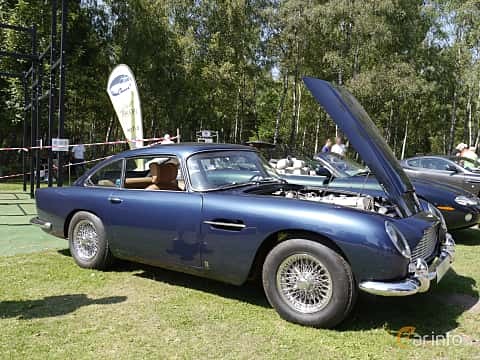 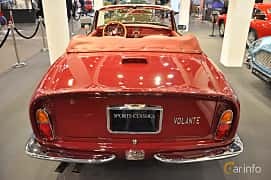 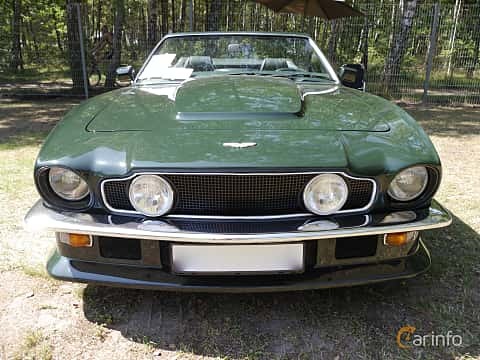 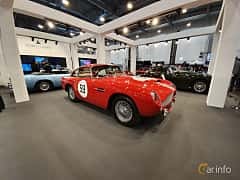 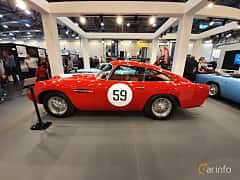 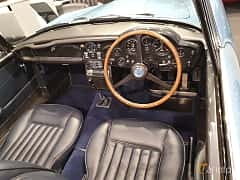 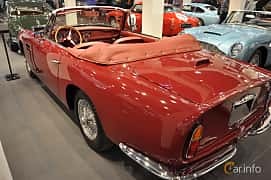 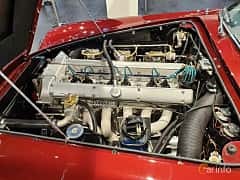 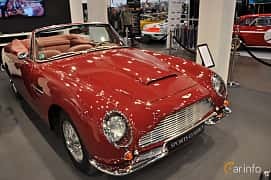 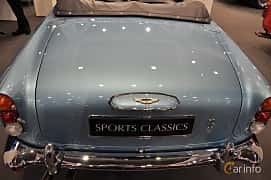 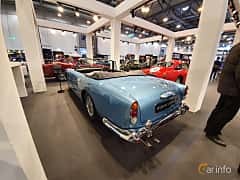 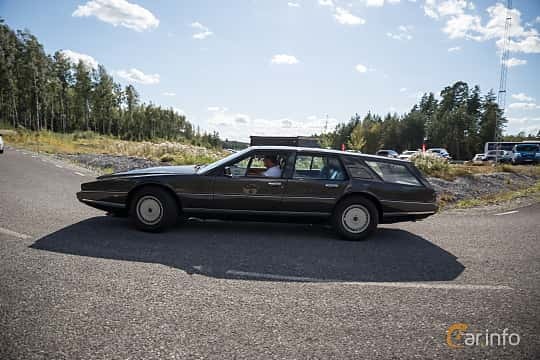 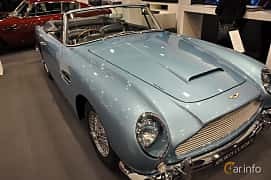 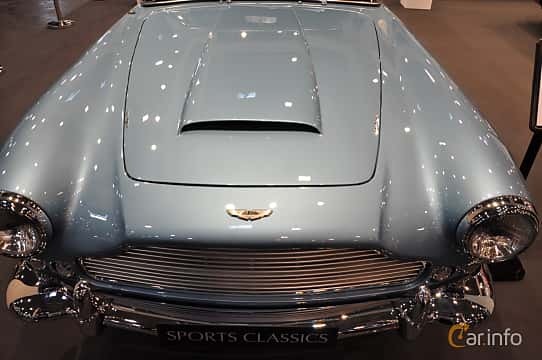 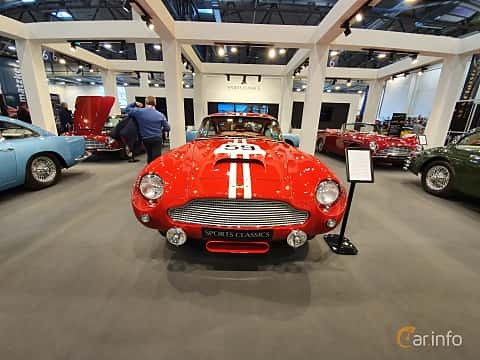 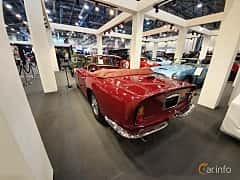 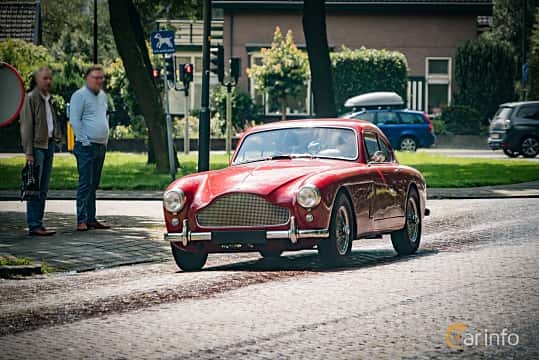 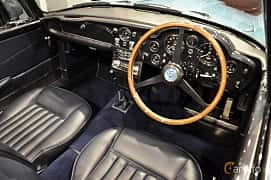 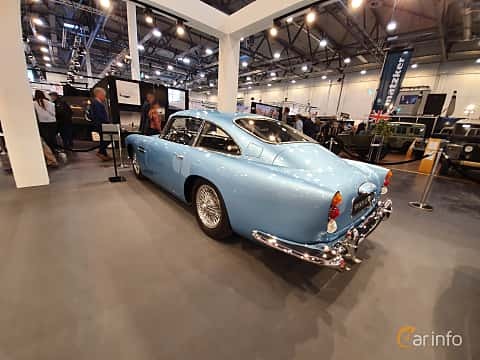 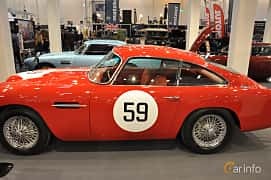 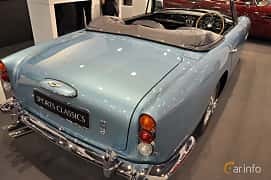 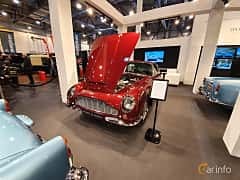 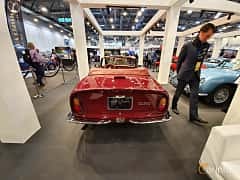 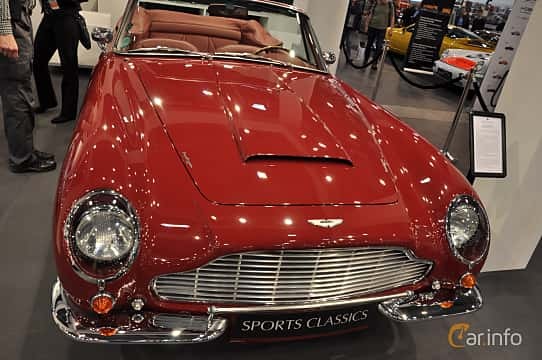 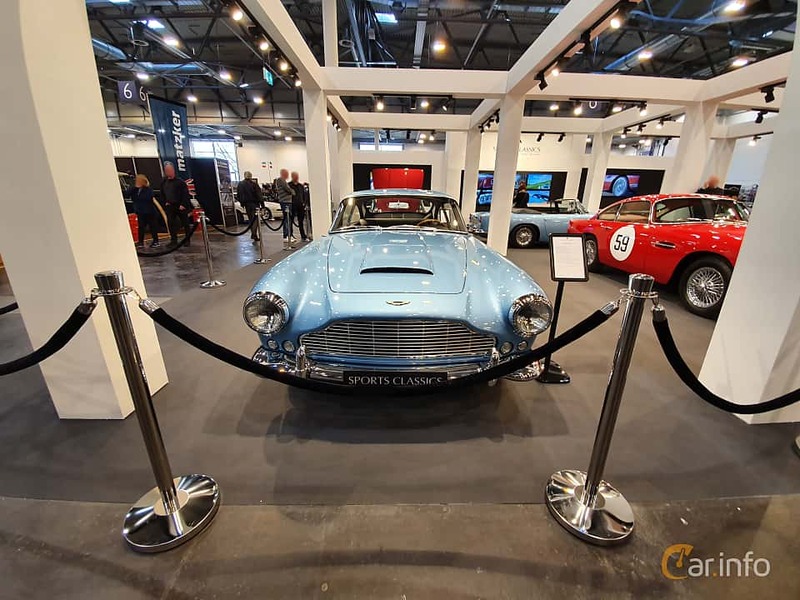 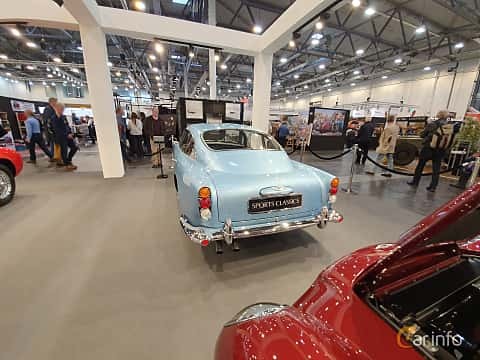 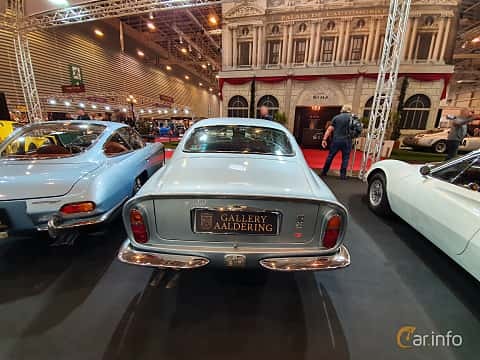 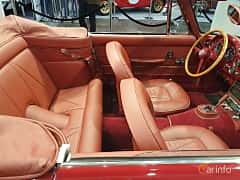 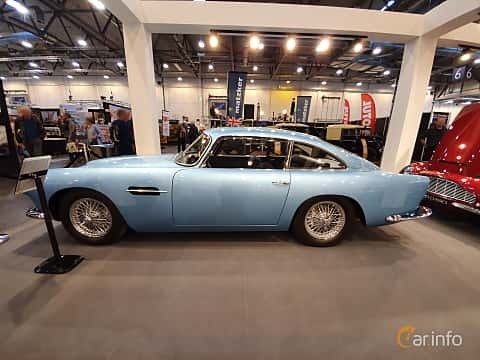 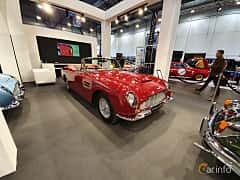 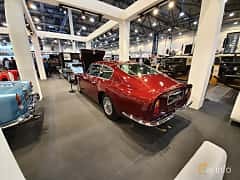 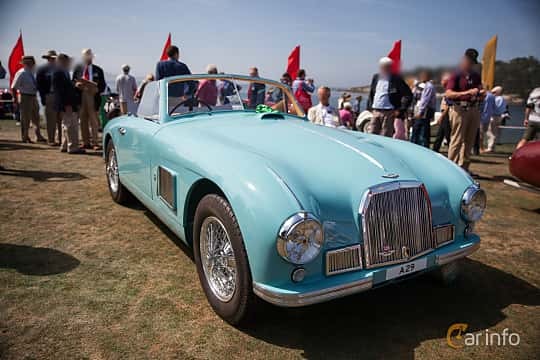 The firm was aquired by David Brown in 1947 along with Lagonda, and under their command the classic DB-series was launched, which was made an icon when James Bond drove a DB5 in the 1964 film Goldfinger. 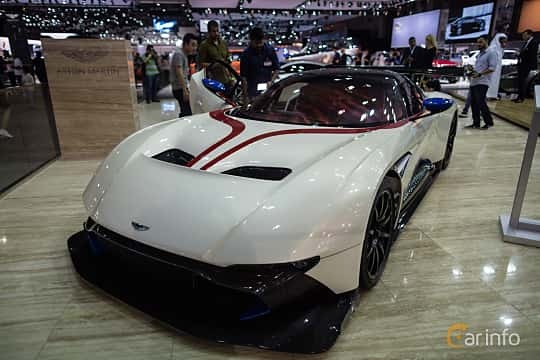 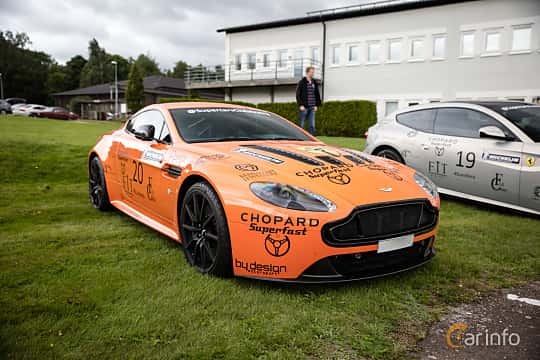 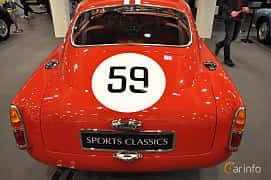 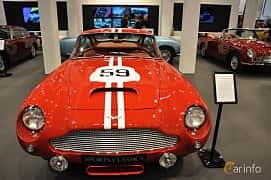 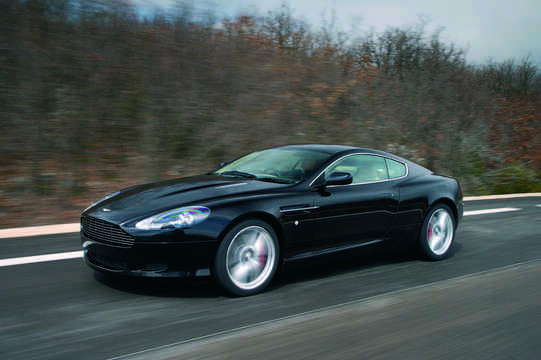 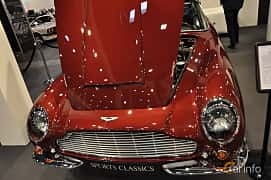 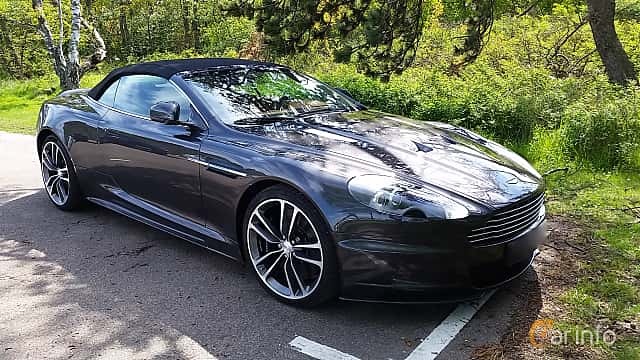 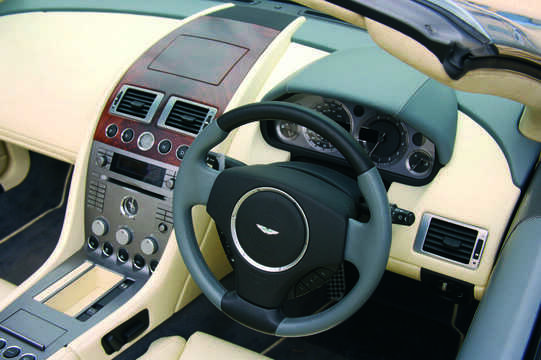 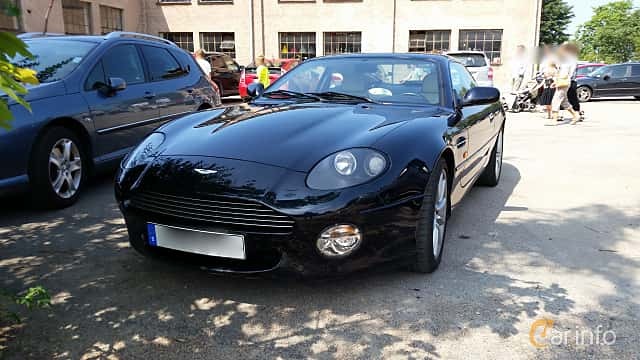 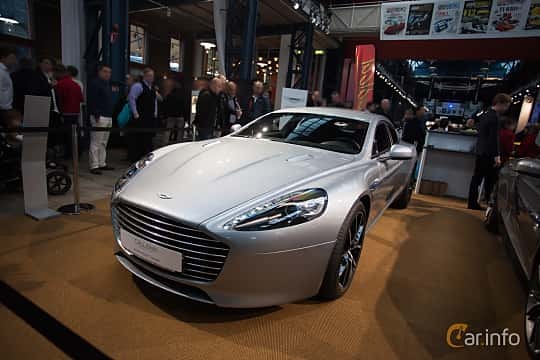 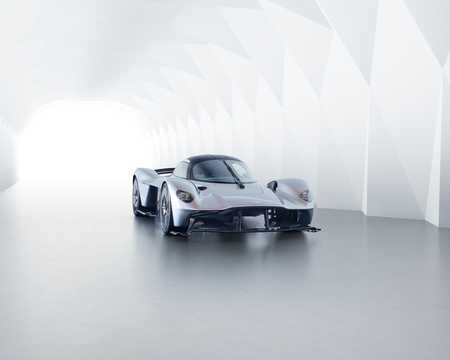 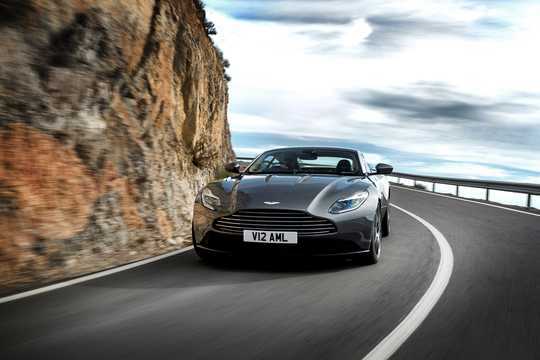 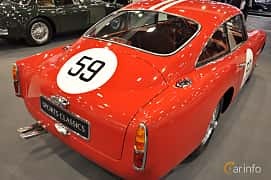 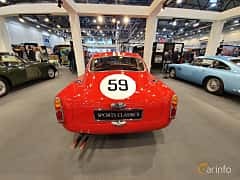 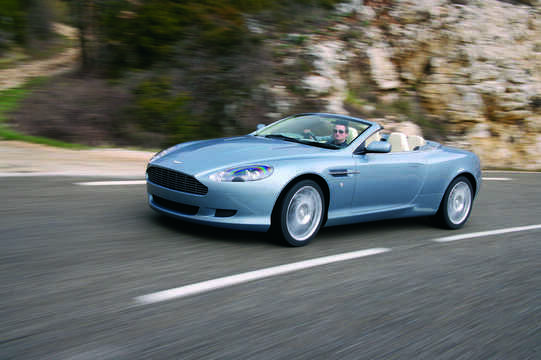 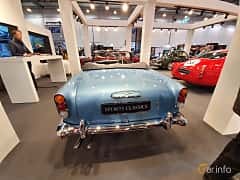 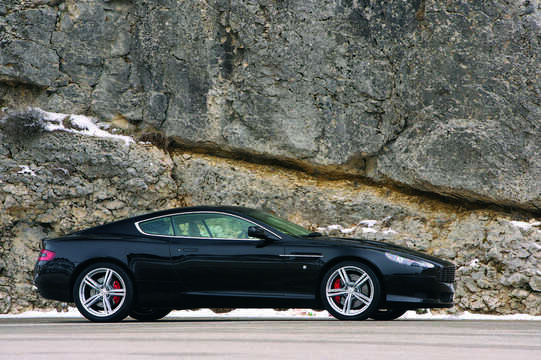 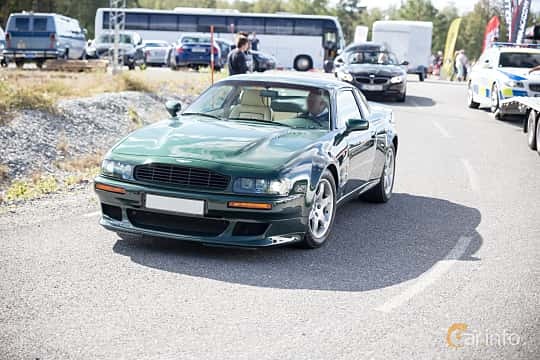 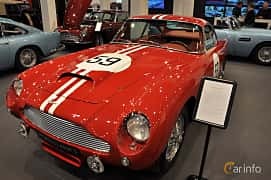 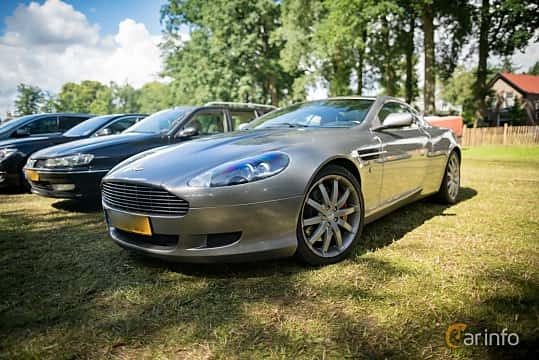 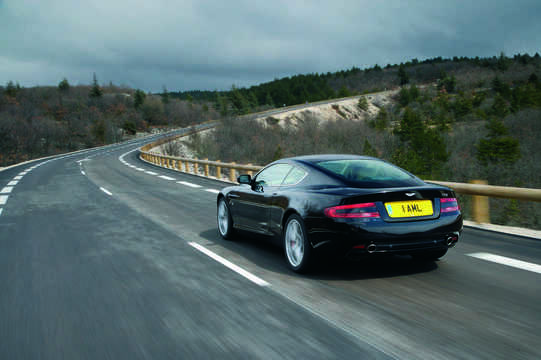 Aston Martin was owned by Ford from 1994 to 2007, but is now led by ex Prodrive chairman David Richards and owned by a consortium of investment banks.